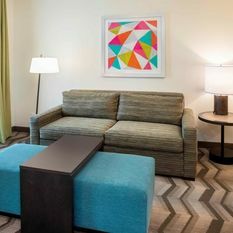 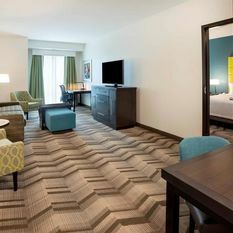 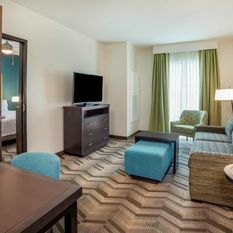 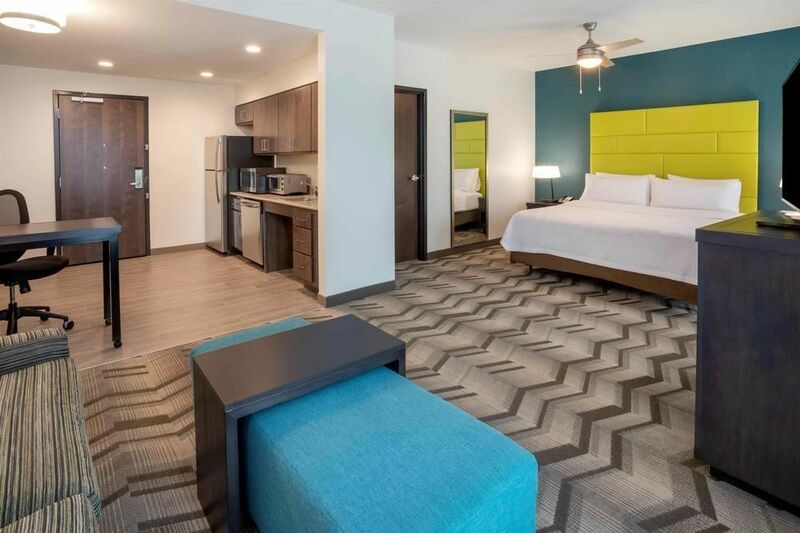 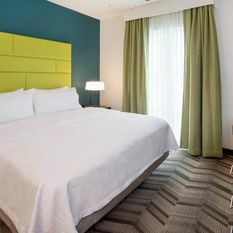 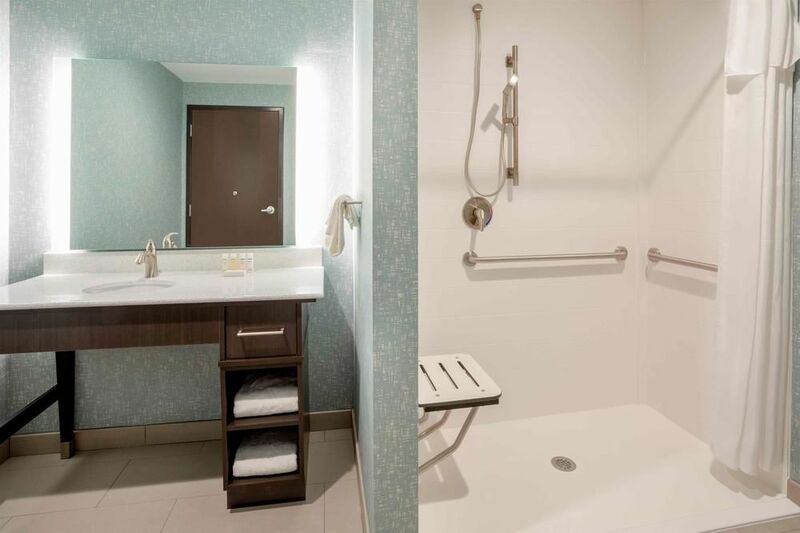 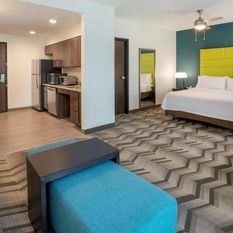 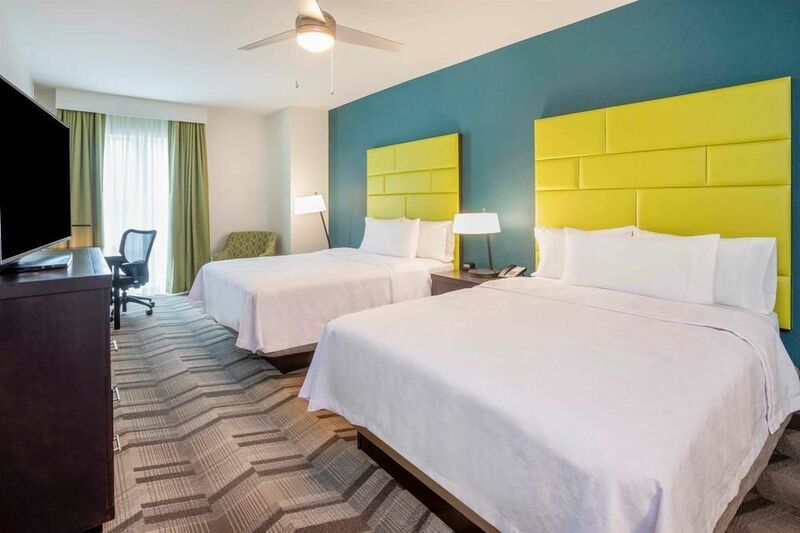 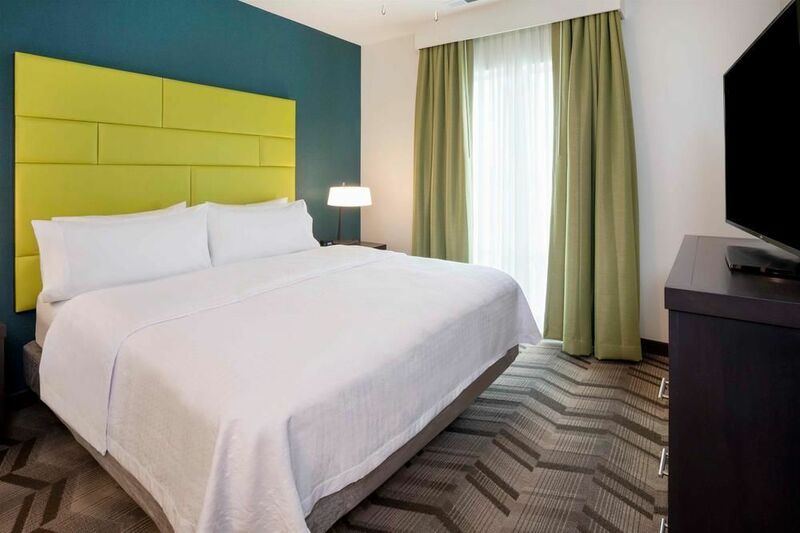 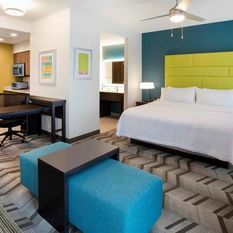 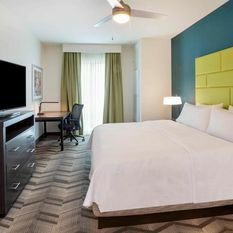 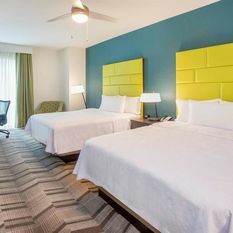 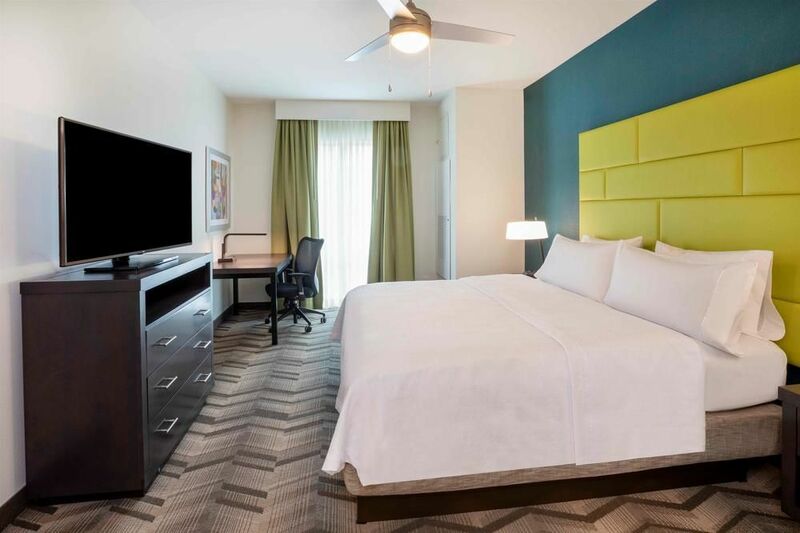 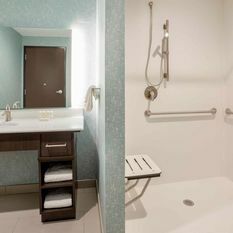 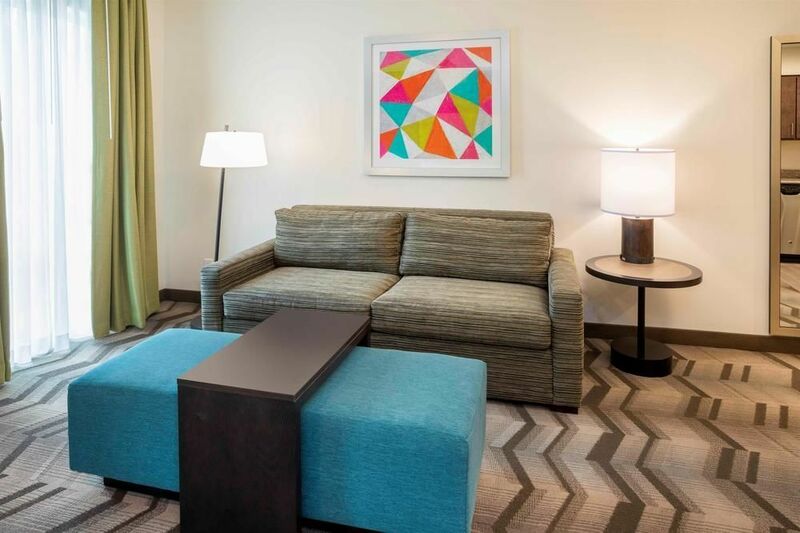 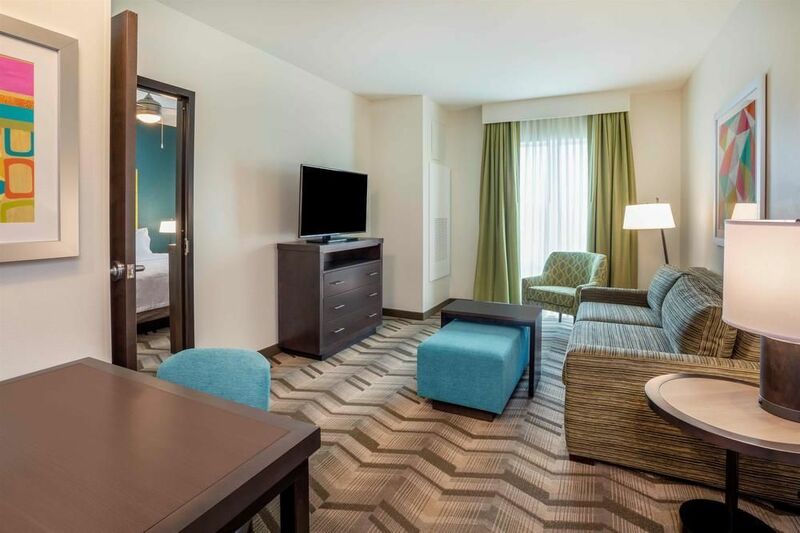 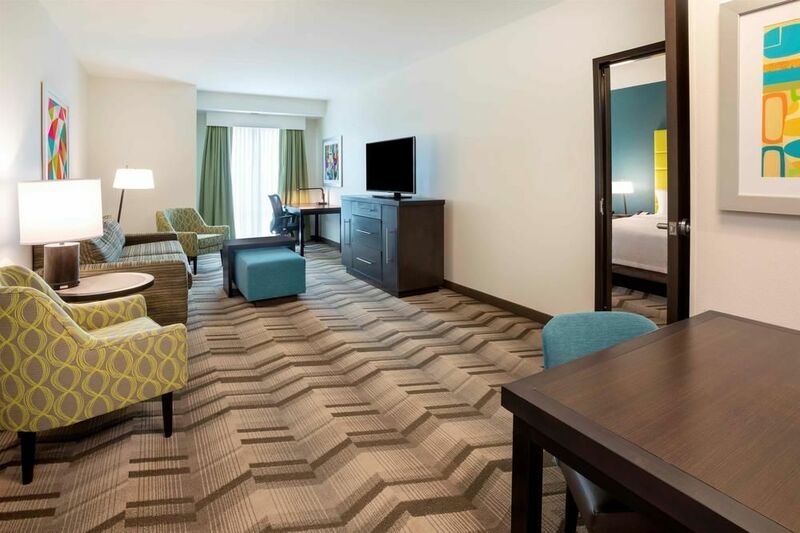 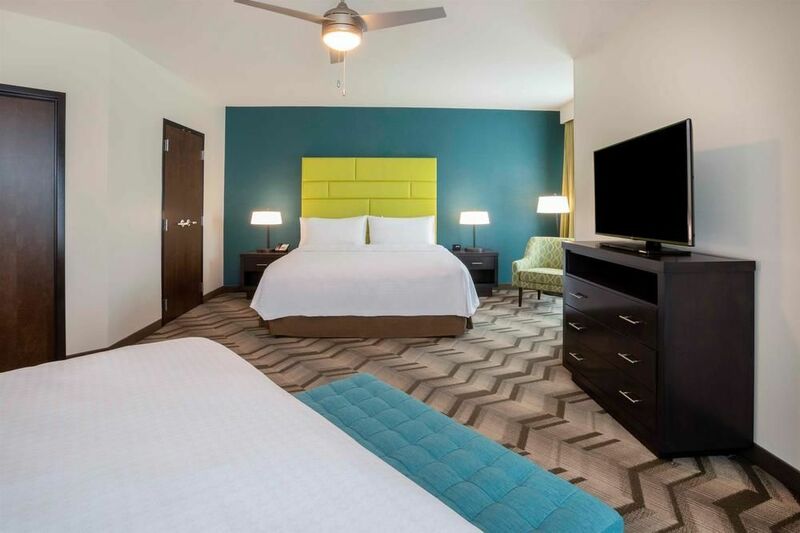 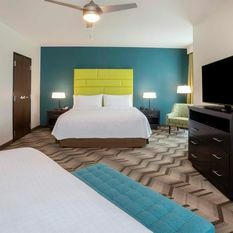 Once you have had your fill of fun, relax in one of our comfortable, modern suites. 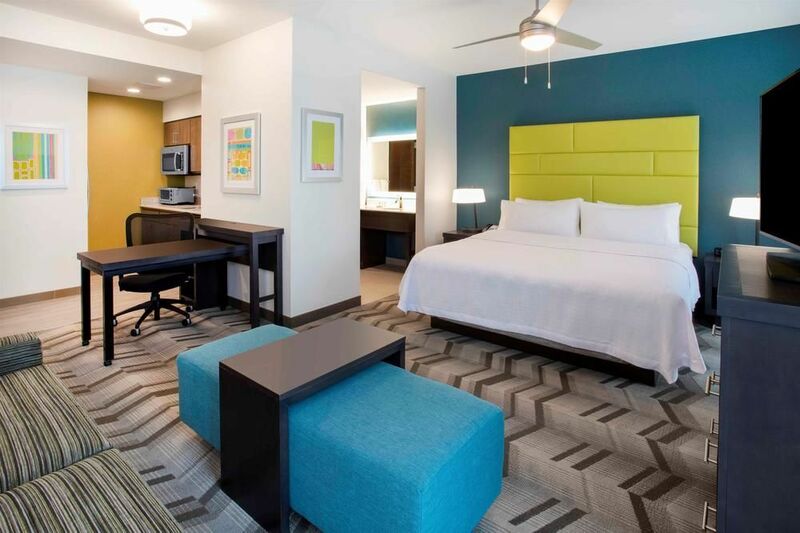 Each includes separate sleeping and living areas, a 49-inch HDTV, free WiFi and dining area. 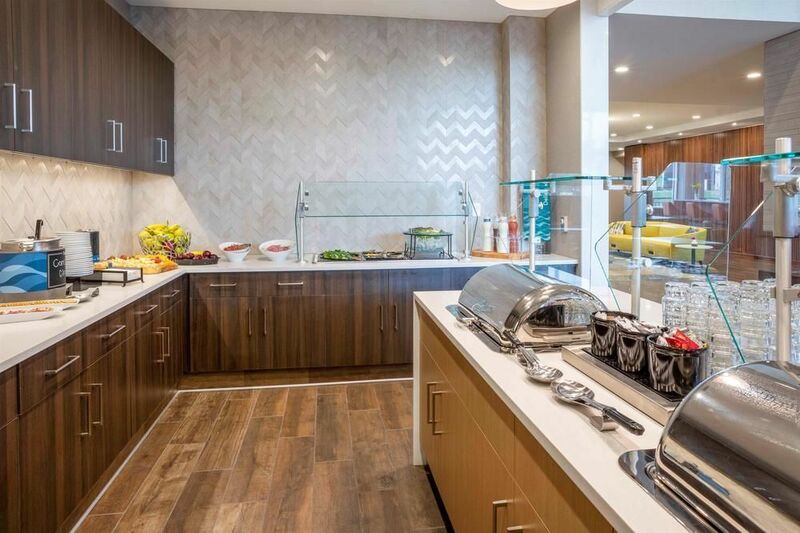 Preparing meals is easy in the fully equipped kitchen with full-sized refrigerator, cookware and microwave. 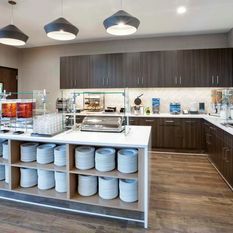 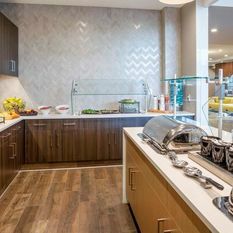 Every morning, find free hot full breakfast waiting for you in the Lodge, including fresh coffee and juice, eggs, pastries, fruit, cereal and more. 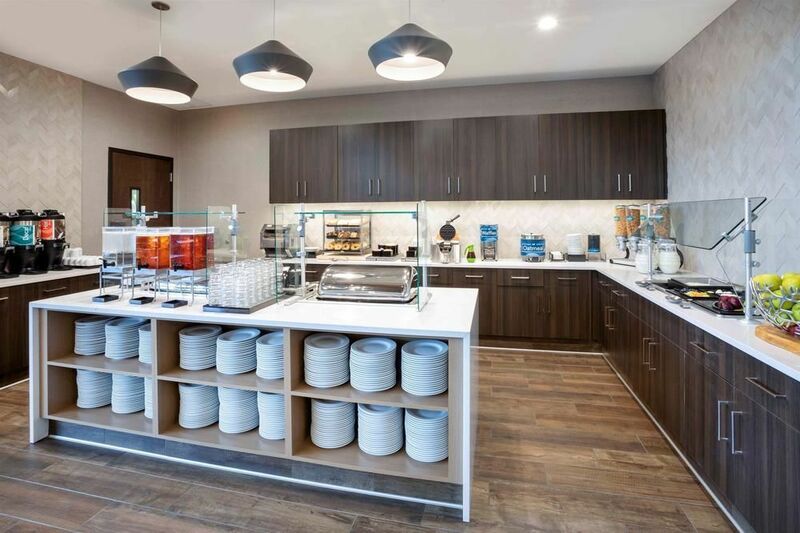 If you need a snack or sundry item, visit our 24-hour Suite Shop®. 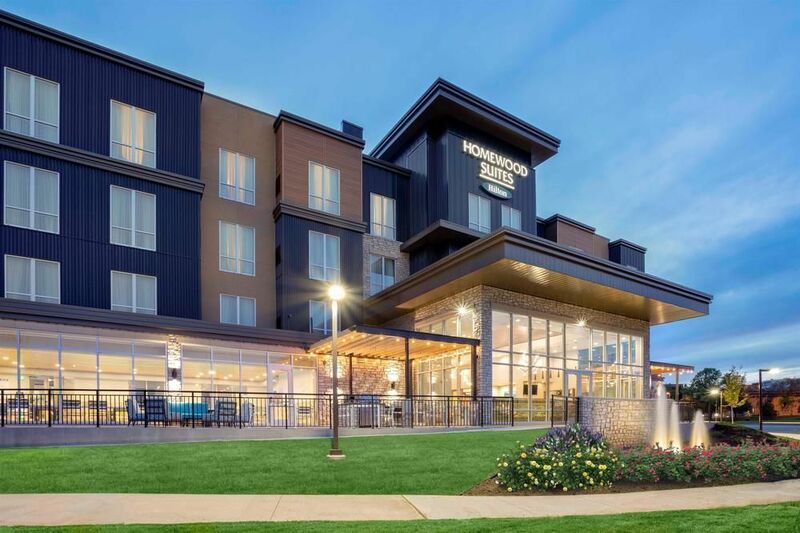 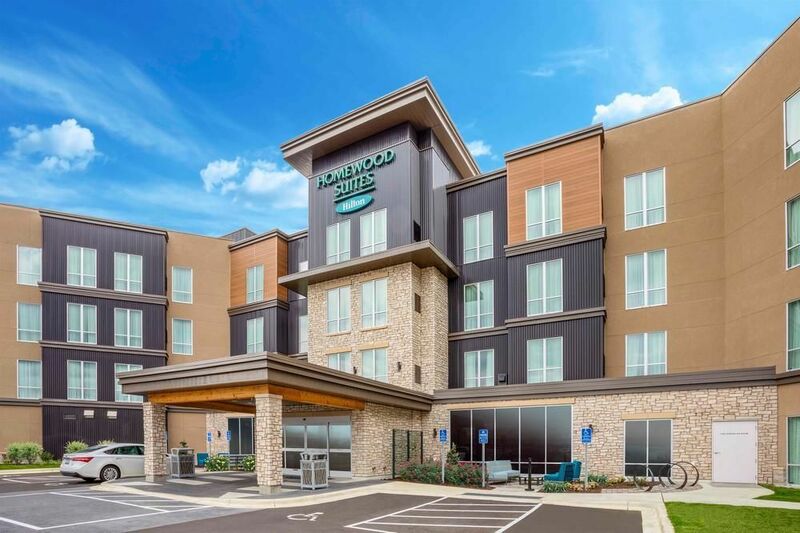 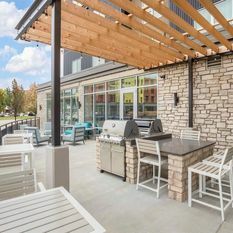 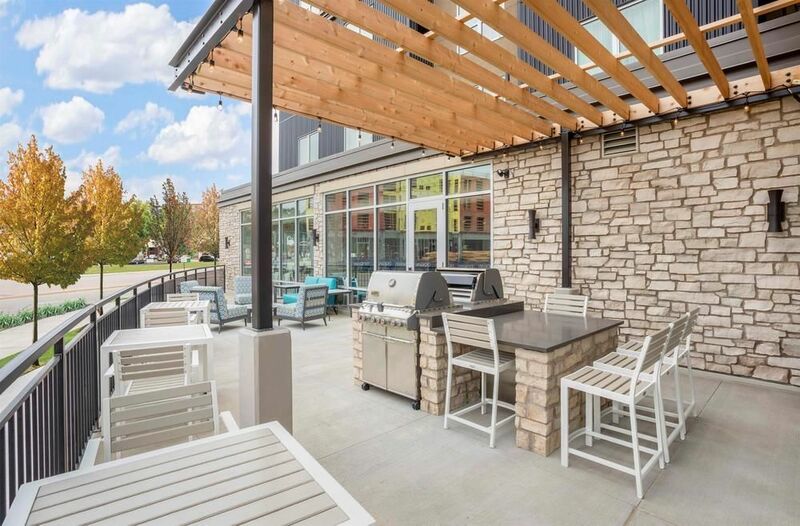 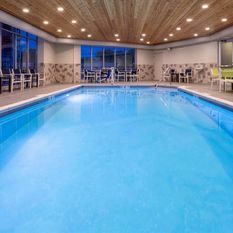 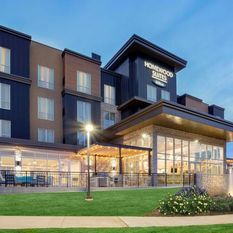 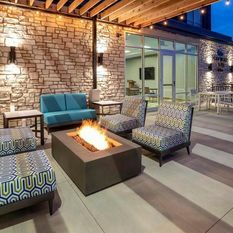 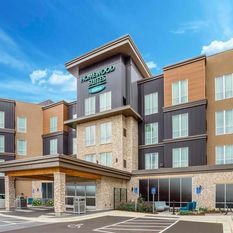 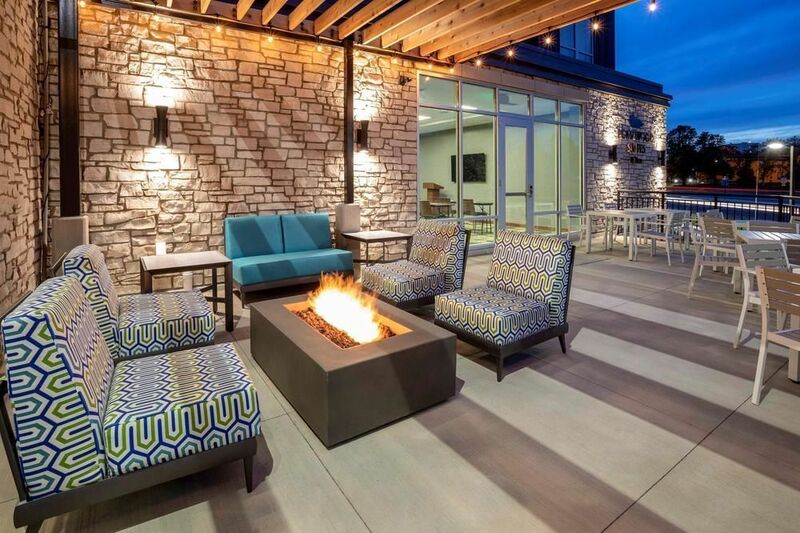 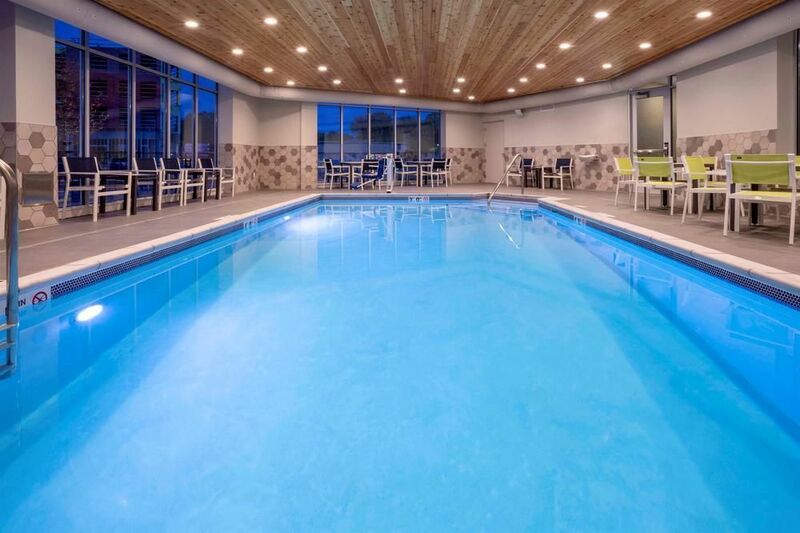 Stay fit with our modern fitness center and indoor heated pool, or relax by the fire pit on our outdoor patio and make dinner on the grill. 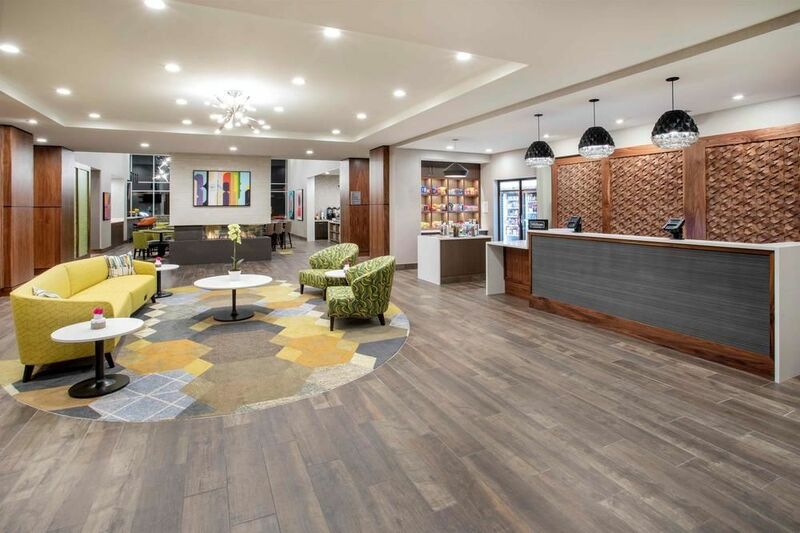 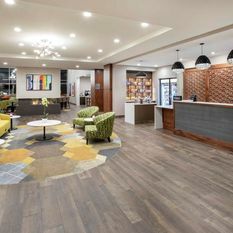 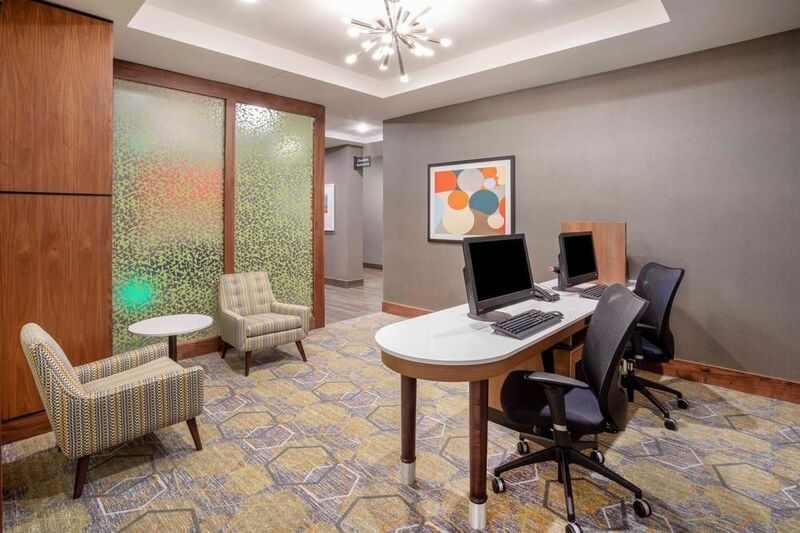 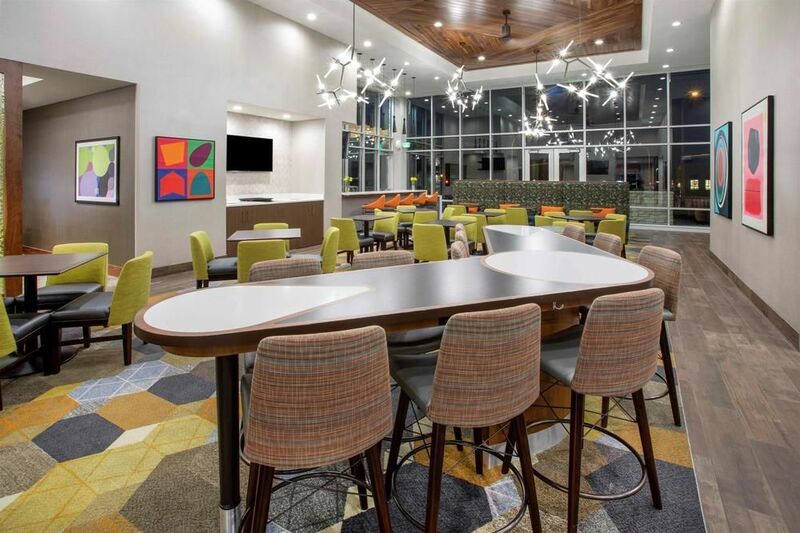 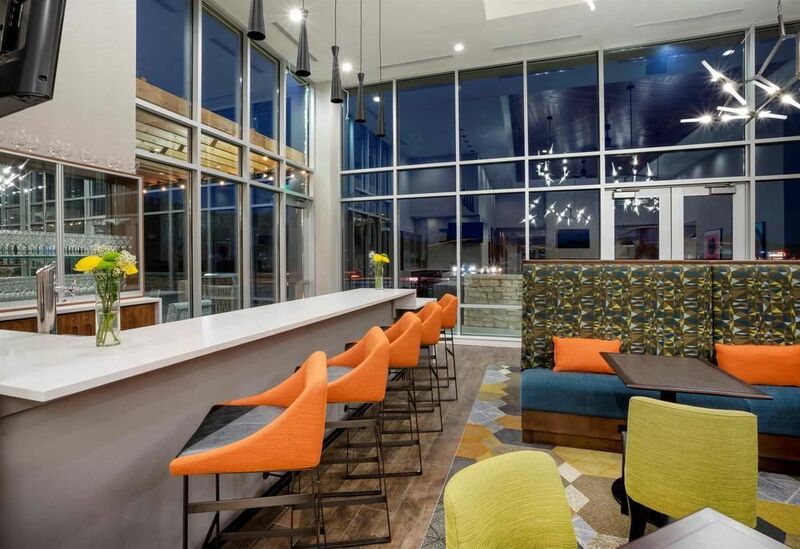 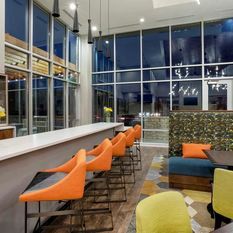 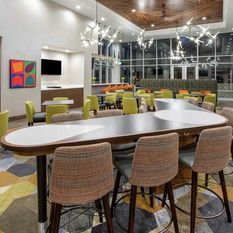 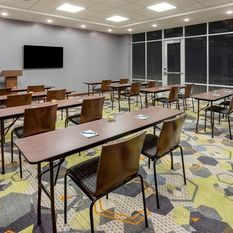 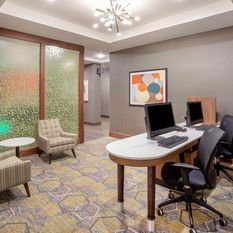 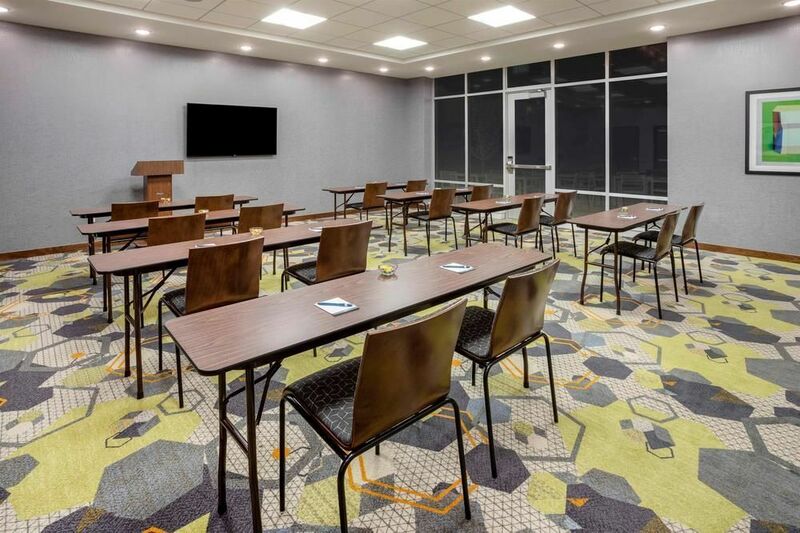 Our business center and meeting space for 45 people will help you stay productive while traveling.